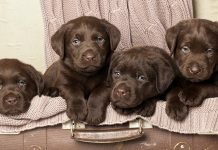 Home Breed Information Small Dog Breeds: Which Little Puppy Will You Bring Home? There are many “bests” in the wonderful, wide world of small dog breeds. Of course, each unique breed of small dogs has its different strengths depending on your particular situation. So we’ve taken ten of the most popular small dog breeds, to help you decide which is right for your family. So what precisely defines a “small dog breed”? As you have likely figured out by now, this is a far trickier question than it may first appear. The initial breed size confusion arises in telling the difference between small toy dog breeds. For dog products, providers and dog owners, the main canine sizes typically include small, toy, medium, large and giant. 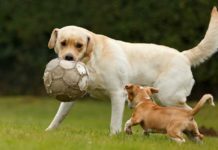 For breeders and dog clubs, a dog’s size often gets mixed in with the dog’s main association or group (working, sporting, non-sporting, hound, herding, etc.). 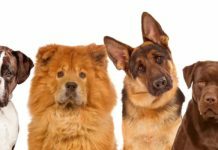 This additional layer of classification can make figuring out which dogs are truly considered to be “small”—a designation that can really matter if you live in restricted housing such as apartments or condos—much more challenging. But then as the dogs themselves decrease in size, even more confusing terminology arises. For instance, with any given breed, you may have small dogs, miniature dogs, toy dogs and teacup dogs. How do you tell all of these different sizes of dogs apart? What do we mean by small? For our purposes here in this article, we are defining a small dog breed as an adult dog that weighs between 10 and 25 pounds. 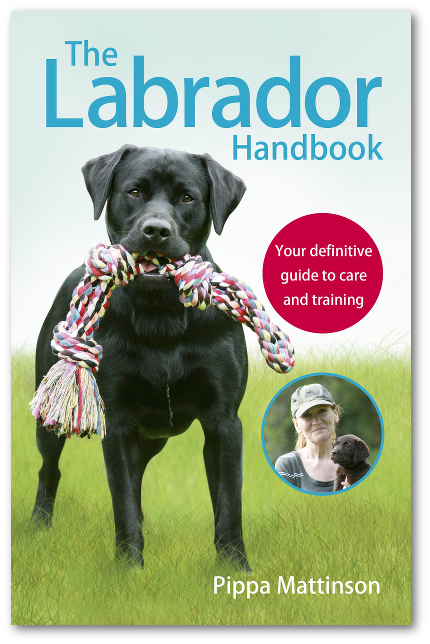 Although a few breeds you will read about here occasionally do dip a bit below or above that range. For instance, with some purebred small dog breeds, such as the beagle, there are two sizes, one which is small and one which is small-medium. 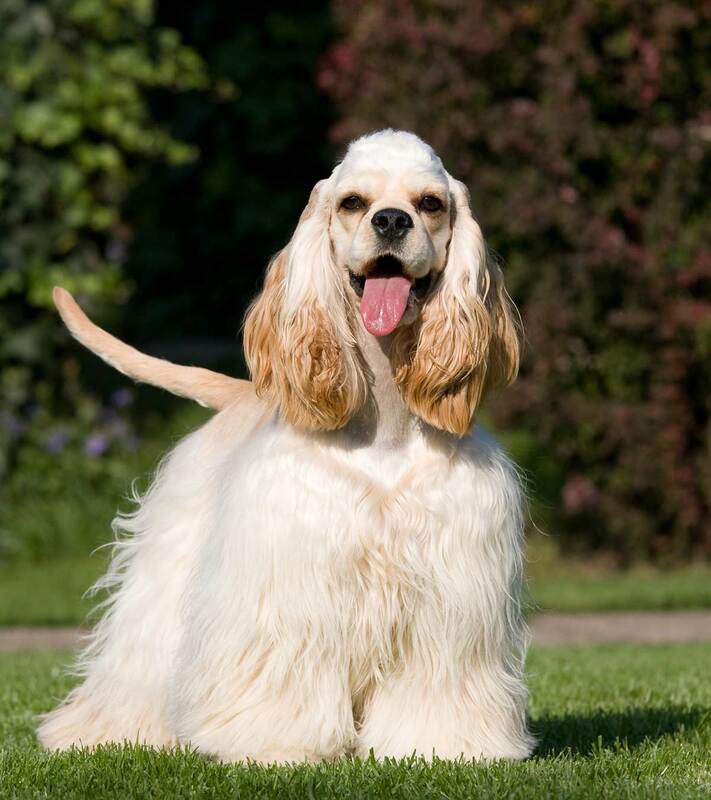 Then with other purebred small dog breeds, such as the cocker spaniel, adult weight can vary by as much as 10 pounds. Also, in some purebred dog breeds, the females can weigh quite a bit less than the males. It sure can be challenging to narrow down your search for good small dog breeds. 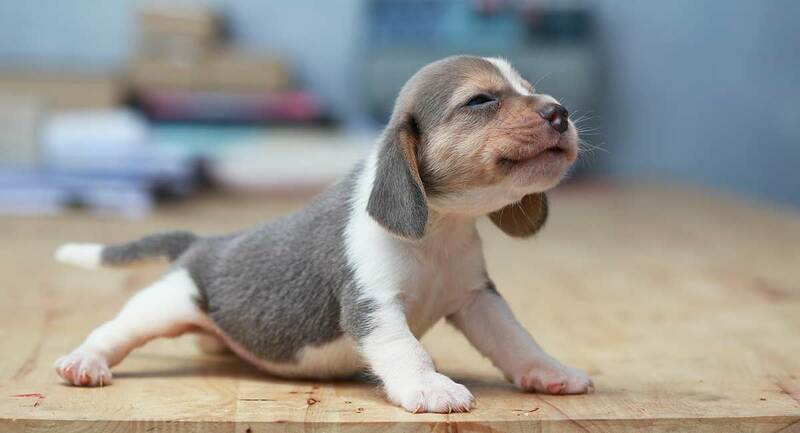 There certainly is no shortage of cute puppy breeds small to choose from. This is good for a number of reasons, chief among which is that different small dog breeds can have vastly unique temperaments and personalities. Varying daily exercise and activity needs, tolerance for being left at home alone and, most importantly, susceptibility to canine health issues. These top 10 small dog breeds vary quite a bit in many ways, but all are considered quite healthy dogs overall, which your budget and your peace of mind will appreciate. The basenji dog breed hails from Africa potentially as far back as 6000 B.C. These dogs came to Great Britain in the early 20th century and were originally called “The Barkless Dog of the Congo” at Crufts dog show. 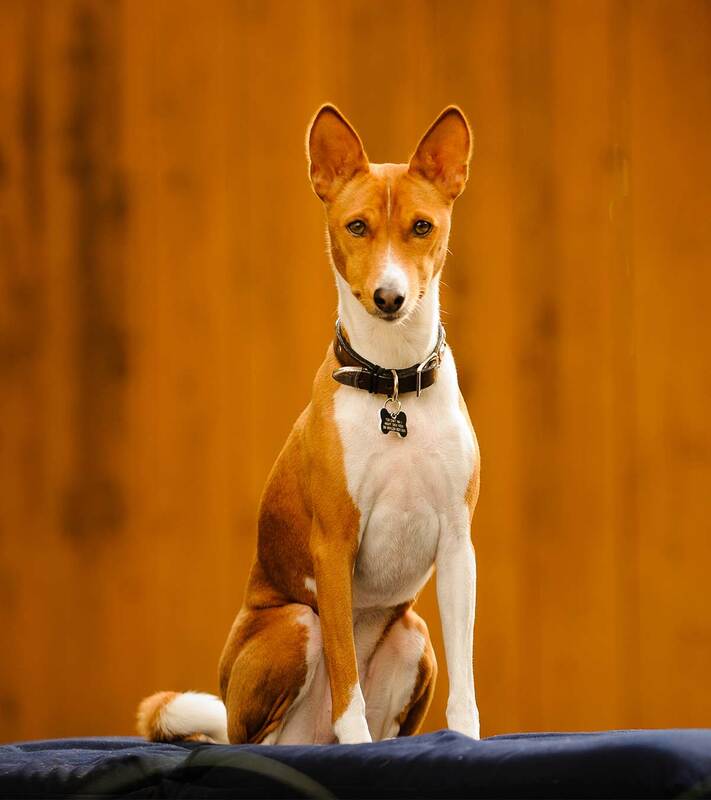 The basenji is a sighthound, which means these dogs have evolved to hunt and track prey using their keen eyesight. They are considered a hound first and a sighthound second. The reason they can’t bark is due to the shape of their larynx (the part of the anatomy that produces sound). They can, however, growl or yodel (an unusual sound for a dog to make!). African hunting parties compensated for the basenji’s inability to bark by tying bells around their necks and then following the bell sounds. Basenjis are not overly friendly with strangers but are fantastic with children known to them. The basenji will stand 16 to 17 inches (paw to shoulder), with males being approximately one inch taller than females in adulthood. Weight-wise, this dog will weigh between 22 and 24 pounds, with females being about two pounds lighter than males. Basenjis are considered quite healthy overall. However, they can struggle with eye issues. A small number may be prone to hip dysplasia. There is another newer kidney condition called Fanconi syndrome as well that happens later in life. 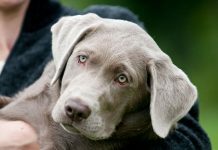 These are all issues that parent dogs can be tested for, which a reputable breeder will ensure occurs. Otherwise, these dogs can readily live 13 to 14 years. Beagles are lively, smart and funny dogs that make great family pets. These dogs need companionship and plenty of exercise and can’t tolerate much alone time. They are true hounds, which means the occasional evening of baying or howling at the moon is a given. Beagles are hounds first and scent hounds second, which means they hunt and track prey using their keen sense of smell. They are amazingly focused while working and will do just about anything to follow a scent, which can make them a bit difficult to train at times. The most famous beagle is none other than the Peanuts cartoon dog, Snoopy. The beagle comes in two sizes, the smaller of which is considered a “true” small dog breed. This dog stands less than 13 inches high (paw to shoulder) and weighs less than 20 pounds. The larger beagle breed stands 13 and 15 inches high (paw to shoulder) and weighs 20 to 30 pounds. 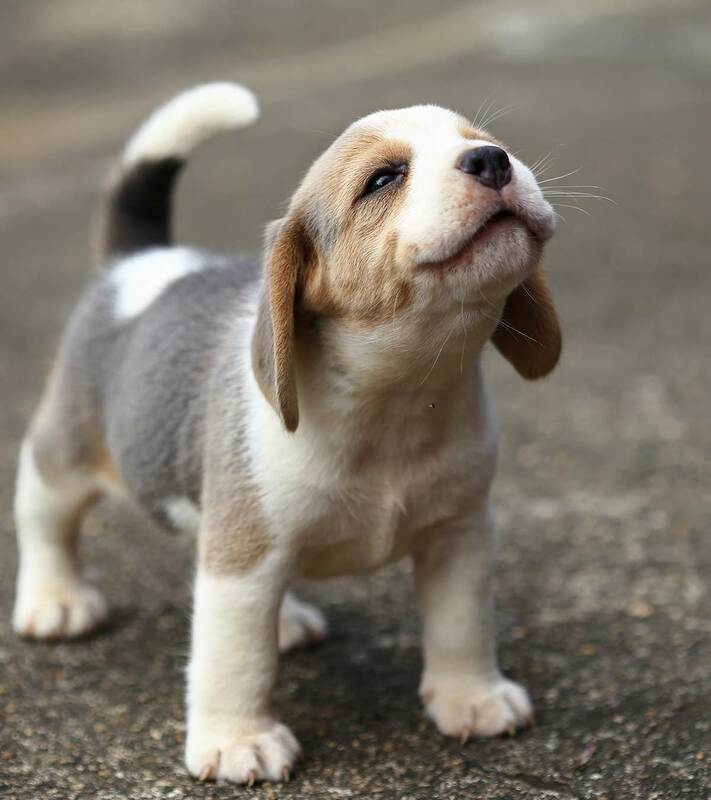 Beagles are considered to be generally healthy dogs and have a long history of collaboration with people as active hunting dogs and family companions. 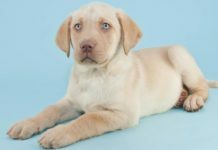 There are certain known genetic mutations that parent dogs should be tested for—any reputable breeder will ensure no puppy inherits these preventable conditions. These dogs can live 10 to 15 years. Today, the bichon frise is one breed out of many popular small white dog breeds. But originally, this dog came to us from the Mediterranean, where it took its name from its eldest ancestor, a water dog breed called the barbet. The bichon frise will stand 9.5 to 11.5 inches tall (paw to shoulder) at maturity and weigh 12 to 18 pounds. 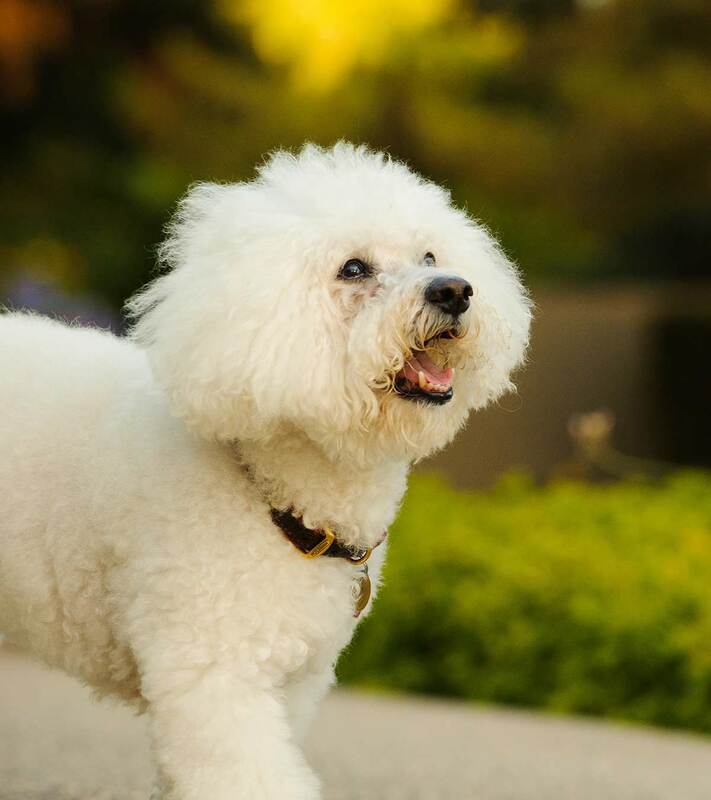 The bichon frise is a generally healthy dog, with primary health issues that include allergies (which they share in common with many white coat dogs), eye issues and dental health issues. Otherwise, these dogs can easily live 14 to 15 years. 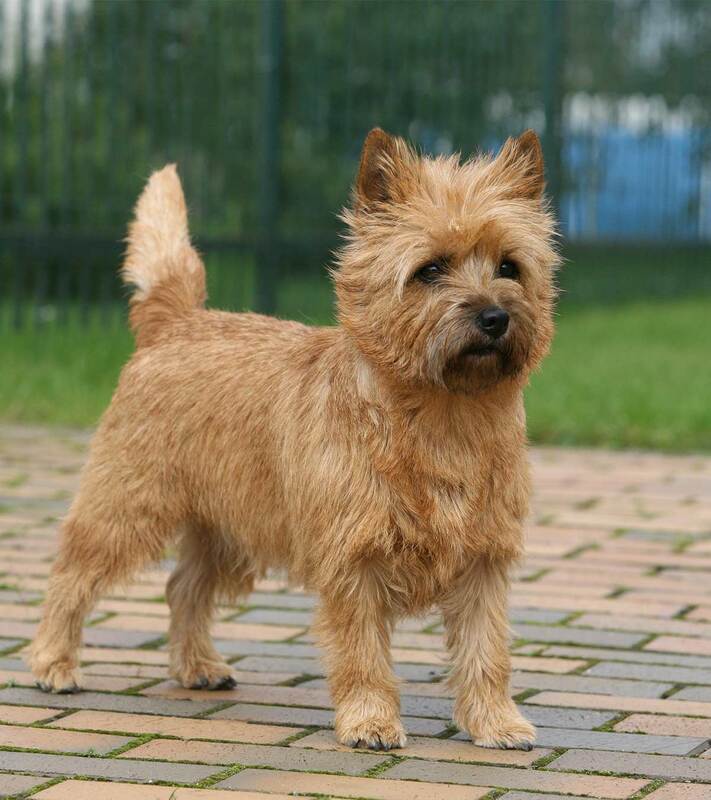 The cairn terrier is one of the healthiest and liveliest of the many small terrier breeds. This dog breed is smart and confident, with a curious and eager personality that takes well to training in a number of areas. The cairn terrier will stand 9.5 to 10 inches (paw to shoulder) in adulthood and weigh 13 to 14 pounds. These dogs are considered to be healthy overall. The main health issues to watch for include patellar luxation (kneecap dislocation), eye issues and heart issues, most of which can be tested for in breeding pairs. This dog can live 13 to 15 years. The cocker spaniel is one of the small spaniel breeds that is considered generally quite healthy. There are two strains, however, the working line and the show line. Of the two, the working line is less likely to be prone to appearance-related genetic weakness. Overall, cocker spaniels are considered smart, active, working dogs that need to stay busy to be really happy. A bored cocker spaniel can be a destructive cocker spaniel, which is important to consider if you don’t have a lot of free time to spend with your pup. The cocker spaniel will stand 13.5 to 15.5 inches tall (paw to shoulder) at maturity and weigh 20 to 30 pounds. Females will stand about an inch shorter than males and can be as much as five pounds lighter. Cocker spaniels are considered to be healthy overall. Eye issues, hip dysplasia, certain auto-immune-related conditions and mammary tumors can be concerning, but most of these conditions can be tested in parent dogs. These dogs can live 10 to 14 years. The Havenese is distantly related to the bichon frise through a shared ancestor. The Havenese originally hails from Cuba (with a Mediterranean influence). Today, the Havanese is the national dog breed of Cuba. This little dog arrived in the U.S. and the U.K. in the late 20th century and has been a staple ever since. Likely because these dogs love children, family life and even other family pets (including cats). The Havanese is the only purebred dog breed that calls Cuba home. The Havanese will stand 8.5 to 11.5 inches high (paw to shoulder) in adulthood and weigh seven to 10 pounds. 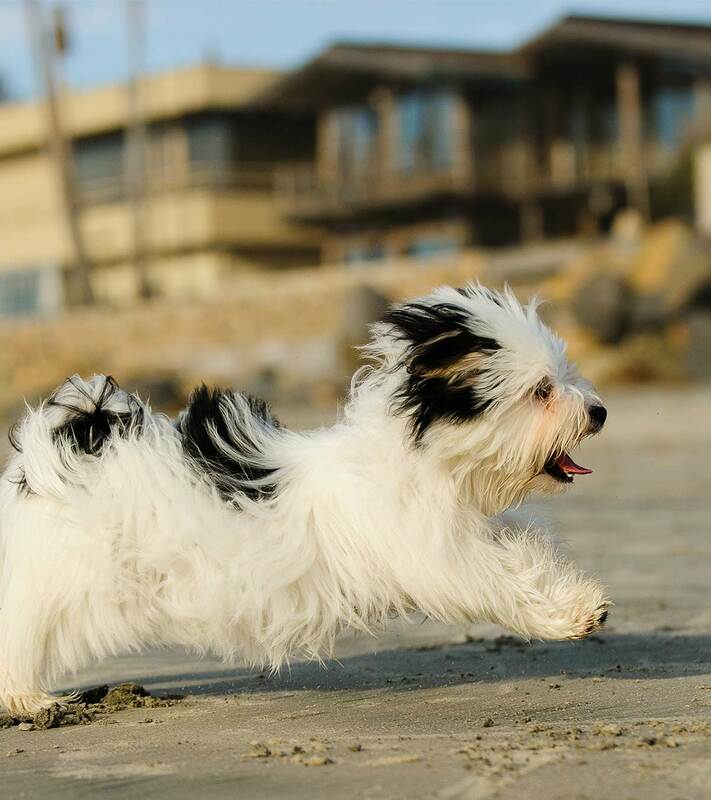 Health issues are rare in the Havanese, but there are certain eye issues that parent dogs can be tested for. One trait that families with pet allergy sufferers really love is that these dogs don’t shed, which means they will tend to trigger pet dander allergies less than many other dog breeds. Overall, these dogs can live 14 to 16 years. According to the Italian Greyhound Rescue Foundation, the “IG” is unmatched in the “owner devotion” department. These dogs simply love to be loved. They love to give love. And they want to be with you every single moment, which works well for some dog owners but not for everyone. These dogs are also masterful escape artists (this includes six-foot fences) and consummate hunters, which means they are not a great choice if you have other vulnerable family pets. They need lots of exercise and play time and are smart enough to entertain themselves with your household furnishings if nothing else is available. 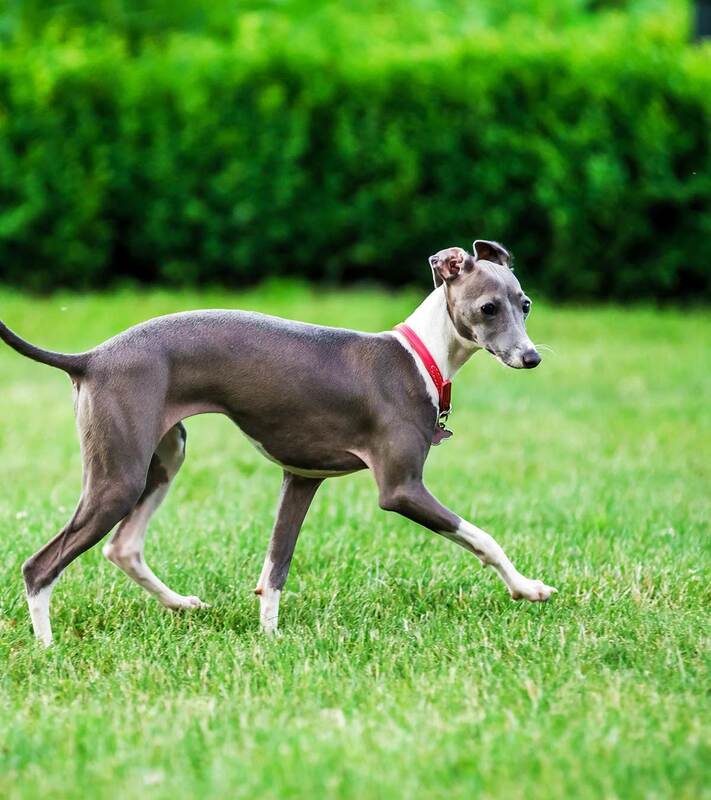 The Italian greyhound will stand 13 to 15 inches tall (paw to shoulder) at maturity and weigh seven to 14 pounds. These dogs can live 14 to 15 years. There are a few health issues that can crop up, the most pressing of which is dental. They really do need daily tooth brushing to avoid serious periodontal disease. The other issue to watch for is their slender legs. You want to take precautions against your IG jumping up and down off furniture, which can cause leg fractures and breaks. Owners also say that the IG isn’t the easiest breed to housetrain. However, more than one small dog breed falls into this particular category due to their small bladders. These non-shedding dogs have been popular in Europe for more than 500 years but are just gaining a following elsewhere. These dogs have been lap dogs to royalty for millenia and have evolved to be “inside” dogs through and through. And this is not just because, in the traditional trim, half of this dog is nearly bald. The most popular haircut for the Lowchen leaves this petite pup looking like half of him (the front half) belongs to the long haired small dog breeds and the other half (the back half) belongs to the small short haired dog breeds. The Lowchen will stand 12 to 14 inches tall (paw to shoulder) in maturity and weigh around 15 pounds. According to a 2002 nationwide health survey conducted by the Lowchen Club of America, the Lowchen’s main health issues. They include patellar luxation (dislocated kneecap), cataracts and PRA (progressive retinal atrophy). Happily, survey results also indicate these dogs can easily live as long as 17 years. The poodle’s curly coat and often extravagant clips have led some to believe this dog belongs in the show ring and nowhere else. Not only is the poodle one of the hands-down smartest breeds on the planet, but these dogs descend from a long line of hunting and working dogs. These dogs come from a lineage of water dogs and will readily swim if given the chance. Poodles are fast learners and make excellent agility, service and therapy dogs as well as wonderful hunting or sport dogs. Poodles today are bred in three sizes: standard, miniature and toy. 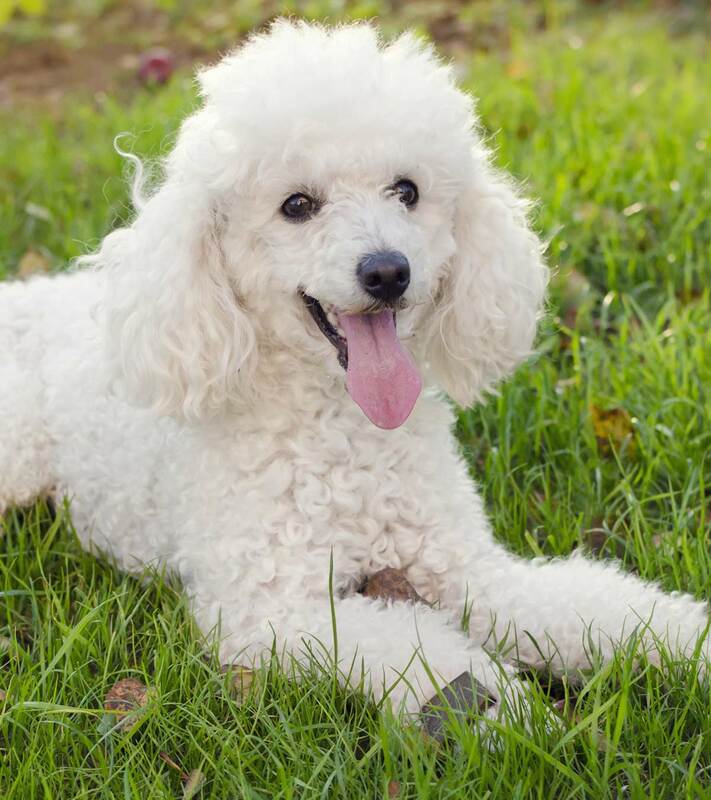 The miniature and toy breeds are newer breed lines that are less well-suited for life outdoors—unlike standard poodles, they really need to be kept inside. The miniature poodle will stand 10 to 15 inches high (paw to shoulder) in adulthood and weigh 10 to 15 pounds. Different size poodles can have various health issues. For instance, standard poodles can suffer from bloat (gastric torsion), a condition that doesn’t affect small poodles. Patellar luxation (dislocated kneecap) is something miniature and toy poodles suffer from that rarely affects standards, who are more prone to hip dysplasia. Also, miniature and toy poodles can inherit a different type of progressive retinal atrophy (PRA) than the type that affects standards. The majority of concerning health issues that affect poodles can be detected by advance testing of breeding pairs. If all goes well, these dogs can live 10 to 18 years. The Shiba Inu is one of the most ancient dog breeds, dating back at least 7,000 years. No one is certain how this dog got its distinctive name. 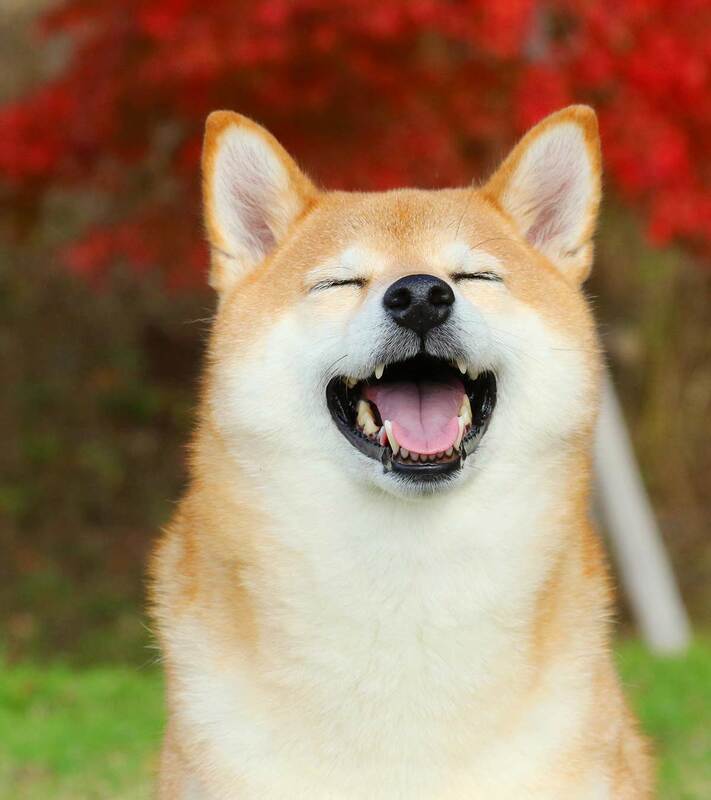 It is possible that the word “shiba,” which means “brushwood,” was chosen because this dog’s coat color resembles the natural brushwood foliage of the area. Today, the Shiba Inu weighs between 17 and 23 pounds, with females generally weighing less than males. The Shiba Inu stands 13.5 to 16.5 inches (paw to shoulder), with females again being shorter than males. One unusual health issue the Shiba can struggle with is hip dysplasia. This is unusual because of this dog’s small size. Eyes issues are another frequent issue. But allergies (skin, food, environment) are the most prevalent health issue you may deal with if you bring home a Shiba. Otherwise, these dogs are considered generally healthy and can live 13 to 16 years. Small Dog Breeds: Which One Is for You? Now that you have had a chance to browse through this list of 10 of the healthiest small dog breeds, do you have your eye on a particular dog breed? Please drop us a comment to share your thoughts. 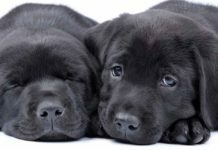 Previous articleBirth Control for Dogs: What Are the Options?